What separates a real-deal token from a scam? A new wave of tech enthusiasts is asking that question as tokens rack up big gains and take over market discussions. And it’s certainly not one with an easy answer – even for long-time market observers. That said, big-name investors are attempting to make sense of the market, looking to separate the wheat from the chaff to find projects that can deliver real-world value. Amidst this sea change in the crypto space, CoinDesk spoke to Boost VC, Compound VC and Pantera Capital to get a feel for what tokens they’re investing in, or at least, planning to. To start, for many investors in the space, like Compound’s Joshua Nussbaum, decentralizing traditionally centralized systems has huge appeal. Indeed, one thing that separates “serious” projects is their goal of functioning as underlying infrastructure that other apps will be built on (what Union Square Ventures has referred to as “fat protocols“). But while all of the projects below have piqued interest, it’s important to note the fruits of their labor and the money raised in ICOs may still be a long way off. For all cryptocurrency’s promise, investors have seen millions of dollars lost and jeopardized by coding mistakes. As such, the industry has called for reform, and it seems some of that might come in the form of another cryptocurrency token, Quantstamp, riding on a protocol for enabling the automation of security audits on smart contracts. In short, the team is building a set of code that can check smart contracts (the number of smart contracts on ethereum went into the millions this year), and that allows developers to farm out auditing to a team of hackers and verifiers on the network who will be rewarded for finding bugs. Quantstamp’s token sale launched Nov. 17 and will run through Dec. 16, unless it hits its $30 million cap on investments sooner. The past couple years of data breaches have illustrated how dangerous centralizing people’s personal data can be, culminating dramatically with the Equifax breach. The team at Bloom decided the best way to keep similar losses from happening again was to create a decentralized credit rating system, which includes identity, risk assessment and credit scoring. “What we’re able to establish is this opportunity to improve the way this data is aggregated,” Daniel Maren, from Bloom’s team, told CoinDesk. According to Bloom’s white paper, decentralization and the company’s privacy model will put loan recipients at the center of all transactions, in an effort to decrease the risk of exposure. 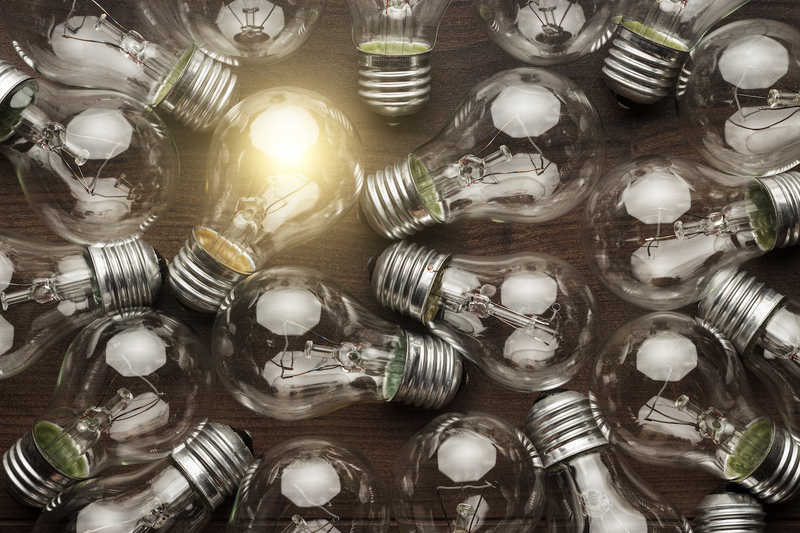 This should not only bring some much-needed competition to the monopolistic credit agency industry, but also facilitate more consumer lending across borders and into communities that have a difficult time establishing credit. Bloom’s token – which will serve as a staking mechanism, a payment system and as a governance tool – is already available to investors as a part of the presale. The public sale opened on Nov. 30 and will last for a month, unless its $50 million hard cap is hit earlier. Keep’s a spin-out of Fold, which came out of the company’s interest in finding a way to store private information (specifically, gift card data) on a public blockchain. But then, “we realized that the privacy solution we were building was more valuable than the exchange we were building,” Matt Luongo, founder of Fold, told CoinDesk. That privacy solution, called Keep, is a privacy layer for ethereum that uses secure multiparty computation to store data in multiple places in such a way that smart contracts can still use it. None of the places know where the other pieces are, and yet they still have the ability to run the necessary computations with the parts they have. While the people who run nodes will need to stake them with the Keep tokens, payments to use the network and to the nodes themselves will all be done in ether. “I’m sort of philosophically opposed to payments in utility tokens,” Luongo said. Across its presale and public sale, Fold has a $30 million hard cap. At the end of the public sale, which will start in January and will likely run for only two weeks, the company will debut its staking client, with the first product being an auditable random number generator. Another security-focused token to open its public sale soon (likely in early 2018) is NuCypher. The company has already commercialized proxy re-encryption whereby a user can encrypt their keys but then delegate access to those keys to other people in more traditional verticals. Now, it wants to adapt that product to smart contracts. For example, a user on a service would continue to be granted access to a pool of data so long as certain conditions were met, and the smart contract could rescind access if a user failed to meet certain conditions. “The important piece is you can do that delegate re-encryption without having to decrypt in the middle,” said MacLane Wilkison, co-founder and CEO of NuCypher. It’s a way of controlling large pools of data as it moves on and off-site. While broader details of NuCypher’s blockchain rollout have not been announced, in order to run its decentralized services, it will need to establish a network of nodes to run encryptions. The token will allow those nodes to stake themselves as part of NuCypher’s network. “By staking our token, we have a mechanism where if you’re misbehaving as a node you can be challenged and forfeit your stake,” Wilkison concluded. Morningstar estimates that YouTube earned $12 billion in 2016, yet tension between the site and the content creators who made it a multi-billion dollar company have gotten heated lately. And in turn, Stream wants to fundamentally alter the incentive structure for user-generated video, decentralizing the process from start to end through the use of blockchain. For now, Stream sits underneath YouTube and Facebook, enabling videomakers to earn funds either from ads or direct viewer support, the latter a new revenue source for most videomakers. Later, the company will offer a Chrome extension that sits under videos and permits direct donations to videomakers who’ve joined the Stream network. But for all this to work, Stream needs a cryptocurrency token to monetize its platform. And it will be controlling the deflation of that token in an effort to better drive engagement on the platform. For instance, as Stream’s market capitalization rises, it will emit new tokens and split them up between existing token holders and creators. “We are able to capture the value that is accrued as the market value grows over time, and distribute that in the emission of a new token,” Yu said. Stream’s presale is running now, but it has not disclosed its public sale dates, although Yu said it was likely to kick off in January. The token sale is capped at $33 million. The “sharing economy” is less about sharing and more about rent-seeking by marketplace middlemen taking a substantial cut, or at least that’s how the team at origin sees it. Origin wants to change that, hoping to decentralize the sharing economy with ethereum by creating a peer-to-peer network for transacting directly for just about anything. In order to prove it works, the team anticipates it will probably have to build one of those verticals itself, but it hopes in doing so it will entice other entrepreneurs to build more. In reality, co-founder Matthew Liu acknowledges ethereum is probably not ready to handle a high-transaction market, like sharing homes or bikes. The team is currently thinking about building a product around selling professional work, such as design or coding. In fact, he anticipates much smaller scale sharing projects (such as neighborhood tool sharing) will shake out, ones that would be too costly to build without the financial return should entrepreneurs have to build those marketplaces from scratch. The company hasn’t finalized its token offering plans, but it’s token, which serves as a staking and incentive mechanism, will likely be available in 2018, after it has completed a basic, functional product. In particular, Liu is optimistic about using tokens to reward early adopters, perhaps in the form of a cash-back scheme, where early users would get some tokens back after successfully completing a transaction. 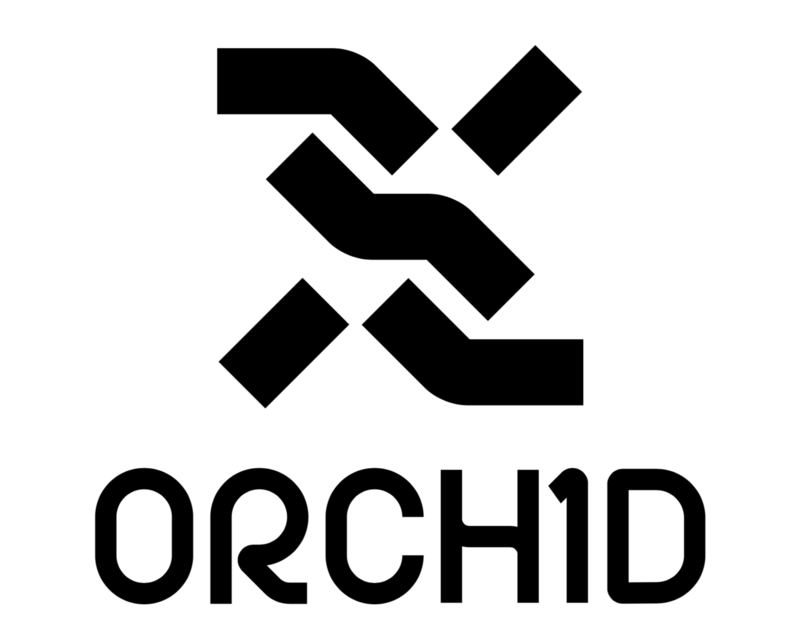 And last, but not least, especially for crypto enthusiasts who care deeply about decreasing surveillance and censorship, Orchid claims to be an enabler of surveillance-free internet. It’s product, the team believes, will allow web users to route around spying and censorship with a more robust network of nodes than The Tor Project network, because it will pay people for sharing unused bandwidth. By giving people a reason to put their computers on the network when they aren’t in use, the theory is it can get so many nodes on its network that surveillance would become all but impossible. “I think one of the biggest issues that other people who have tried to decentralize the internet is they’ve failed to have incentives to do it,” Brian Fox, one of the project co-founders, told CoinDesk. Orchid has already raised $4.7 million in venture funding from Andreessen Horowitz, Blockchain Capital, Compound VC, Crunchfund and Danhua, along with Draper Fisher Jurvetson, MetaStable, Polychain Capital, Sequoia and Struck Capital. And while ICO tokens have been primarily used as a fundraising mechanism, Fox said Orchid’s token is a “utility token,” meaning that it will provide owners of the token with a use on the platform. “When our protocol is 100 percent ready for consumption, so will our token. And we expect to see that happening sometime in the next six months,” Fox said. Correction: A previous version of this story incorrectly stated Keep’s hard cap. 3:05 PM December 2, 2017.